Award of three-year lease to operate a student hostel at 362 Holland Road. Adding breadth to experience in property management. No timeline provided on commencement of operations. Cogent Holdings Ltd (Cogent) has been awarded a three-year lease (extendable by another three-years) by the Singapore Land Authority to operate a student hostel at 362 Holland Road. The property comprises two blocks of one-storey buildings with a gross floor area of about 583.4 sqm. The land area is about 2,318 sqm. The property is able to house up to 60 students. The property will be managed by Cogent's wholly-owned subsidiary, Cogent Realty Capital Pte Ltd.
Cogent's property management arm currently operates a family lifestyle destination, The Grandstand, at Bukit Timah. This student hostel lease is an opportunity for Cogent to build upon its existing property management capability. The prospects for student accommodation is less sensitive to economic cycles, as compared to the rest of Cogent's business segments. Nexus International School, Tanglin Trust School, Singapore Polytechnic, INSEAD, the National University of Singapore and the Singapore Institute of Technology are within the vicinity of the student hostel. 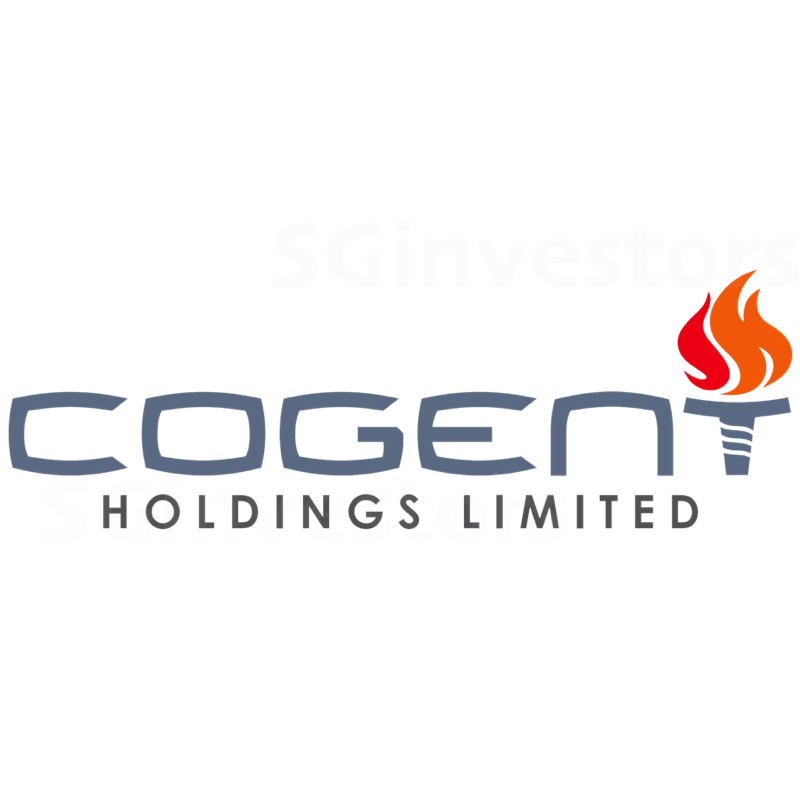 Owing to the size of the property, the operations would be small relative to the rest of Cogent's operations. We also note here that Cogent had put in the highest bid of the lease and there were four other bidders. Cogent had a winning bid of $32,362 /month and piped the second-highest bid by S$862 /month for the site. The property is currently vacant and no details have been disclosed on start-up capital expenditures or other operational details such as when it will commence operations. We do not make any changes to our forecast for now. Our target price represents an implied 16.5x FY17e P/E multiple, compared to the Straits Times Index forward 12-months P/E multiple of 14.7x.